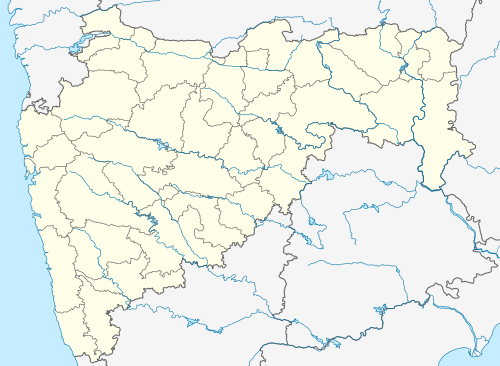 Aheri is a town and a tehsil and a district sub-division in Gadchiroli district in the Indian state of Maharashtra.It is located on the bank of Pranhita River, a tributary of Godavari River. This town is situated at the border of the Indian states of Maharashtra and Telangana. Aheri is known for its unity among the people.It represents religious, cultural and linguistic diversity. Aheri is among two Scheduled Area listed  under Gadhiroli district by Government Of India. Viththal Rukhmai Mandir is the famous temple here,located right at the heart of the town. Recently its urban status has been advanced to "Nagar Panchayat" from Gram Panchayat earlier on account of its rapid growth and development. The Bridge Project on River Pranhita is in progress which creates physical links between Aheri in Maharashtra and Gudem in Telangana which promotes the historical cultural relations between the regions.This project is also expected to boost the economic growth of the town. Aheri is located at . It has an average elevation of 120 metres (396 feet).